So, what exactly is a praying family anyway? Simply put, praying families read the bible together, they sing songs to God together, they pray together, and they tell others of God’s love together… regularly. We believe it is regular when our children grow up thinking, “This was normal”. Or maybe there are no children. Do my wife and I think it is normal to read, sing, pray and tell others together? If you’re like us, you didn’t grow up with this modeled and don’t know how or even exactly what to do. Spiritual leadership can appear elusive. Maybe it’s easy for the pastor and his family, but what exactly does God want from us, as the leader and co-leader of our home? Our heartbeat is to put a stake in the ground that says all families are called to this. Then, we want to foster conversation throughout families and churches. We want to see husbands and wives talking together about their own vision and plan to see it shift. We want to see millions of families reading, singing, praying and telling together. We want churches to be full of powerful families, confident in God’s love and advancing the gospel in their own homes and communities. Does that resonate with your heart? We hope so. And… We. Need. You. We need husbands and wives, moms and dads just like you to own this vision for your home AND a few more. Maybe the Lord wants to use you to spark the passion in others. We think we can do more together to advance the gospel message in and through our homes, than any of us could alone. So, let’s be friends and companions in the battle for thriving families. 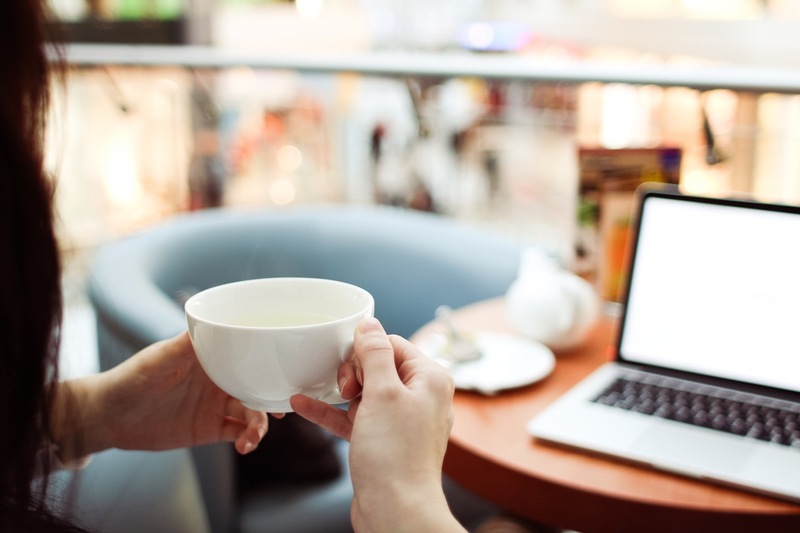 Get the latest news and weekly equipping articles delivered right to your inbox. Take the course to clarify your vision and develop your strategy for family worship. 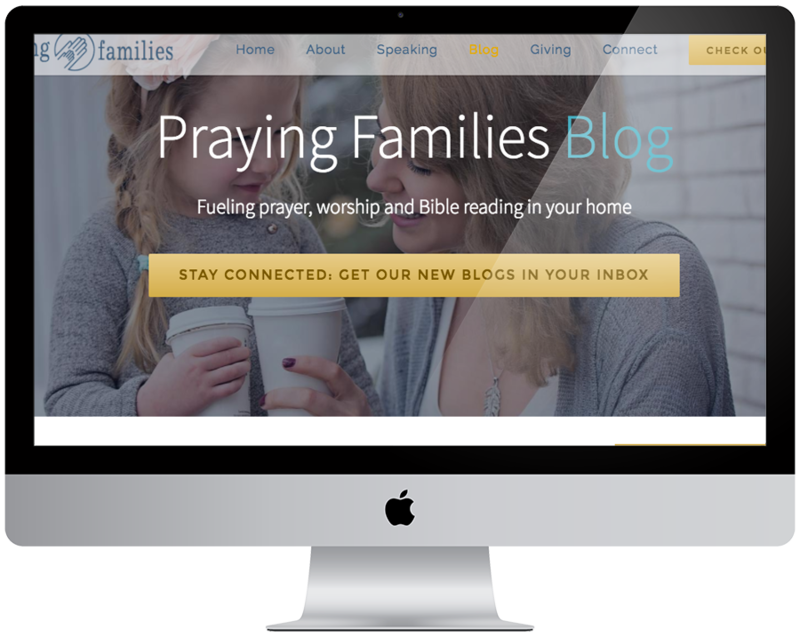 Be empowered by seeing models of family worship that you can try out right in your living room. 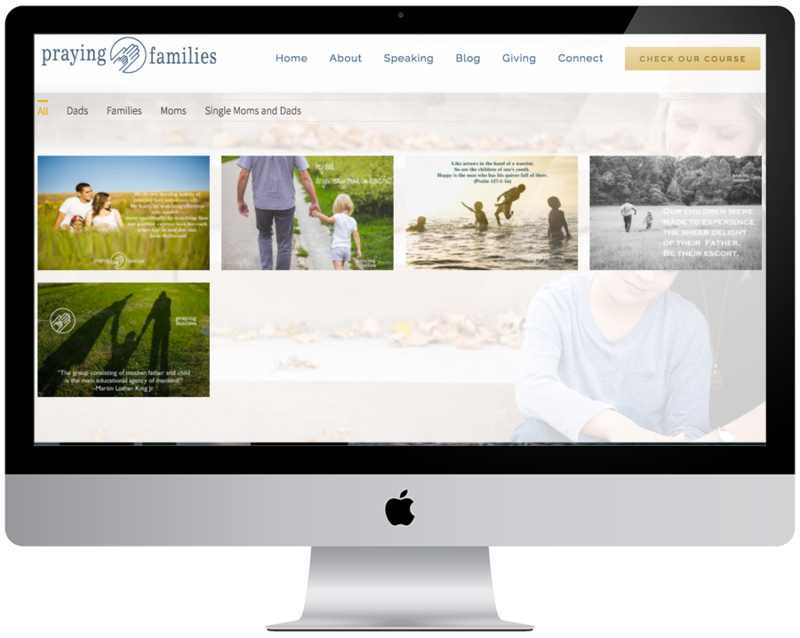 Discover exactly how other families are worshipping from newlyweds to toddlers to teens and even adult children. Discuss (and laugh at) the challenges that we all face. Be encouraged by families just like yours who saw God break through in their home. Get equipped with resources that help your family gain clarity and traction on your calling. Connect with other families who share your passion. “Words can hardly express how much I appreciate your teaching at our Sunday school class and most important, your encouragement. It’s amazing how much change there already is! My husband and I are praying together and that’s not all. What amazes me more is that my husband (the night owl) is getting up early in the morning to join us to read the bible together and pray. 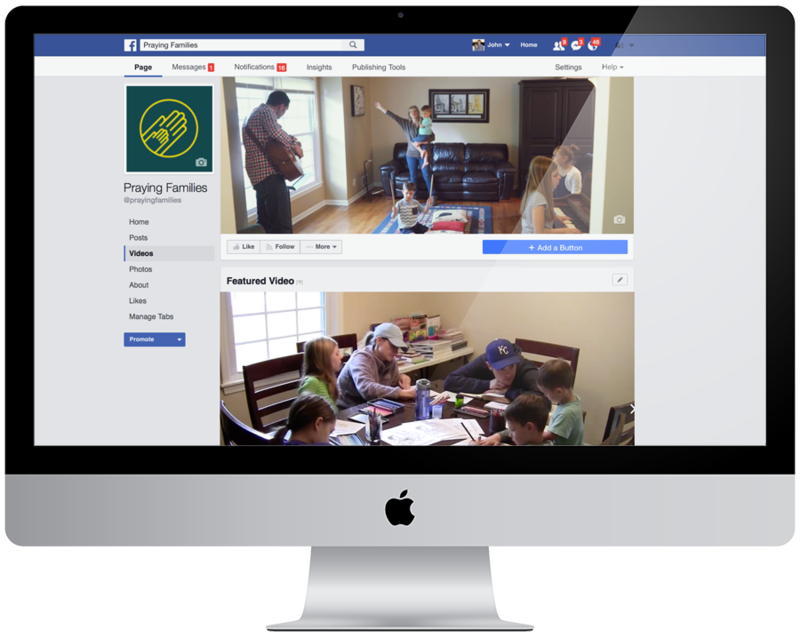 Follow us on Facebook and join the dialogue of families just like yours. Find inspiring and resourceful articles to help your family thrive. Use these quotes to fuel prayer in your home and impact your social community. And we’ll send you a prayer list for free that you can use right away! Thanks so much! Please check your inbox to confirm your subscription. Let’s Impact The Earth One Home At A Time!